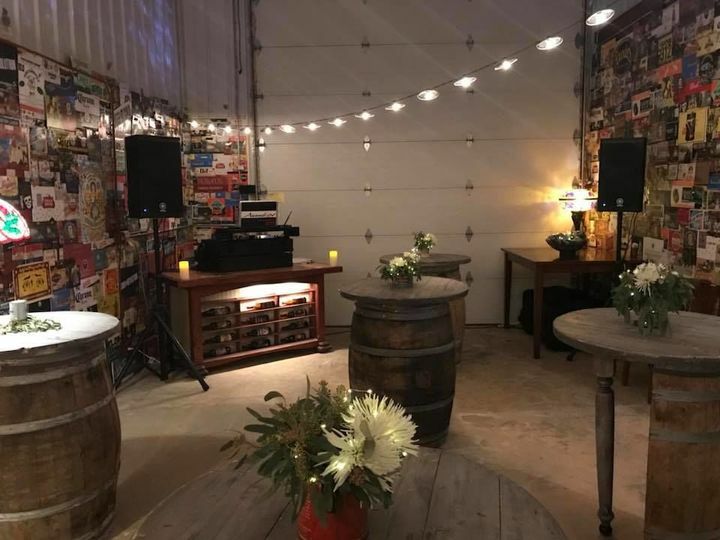 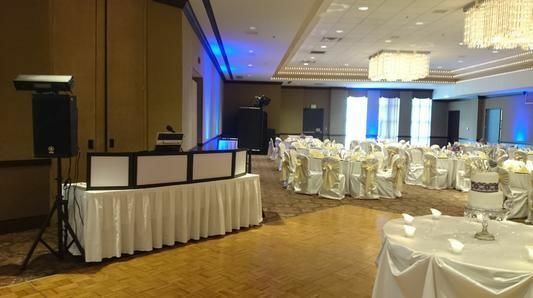 While considering entertainment and rental equipment services for your event, remember that we provide professional, intelligent and thoughtful performance and professional equipment. 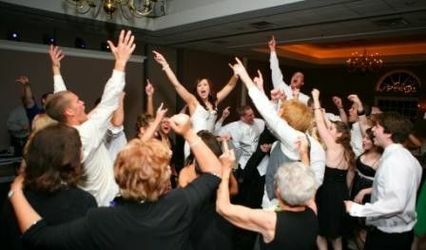 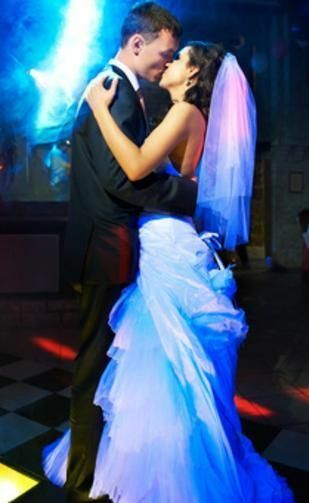 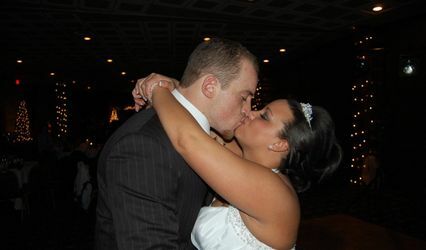 We cater to your needs to create an exceptional experience for you and your guests helping to create lasting memories. 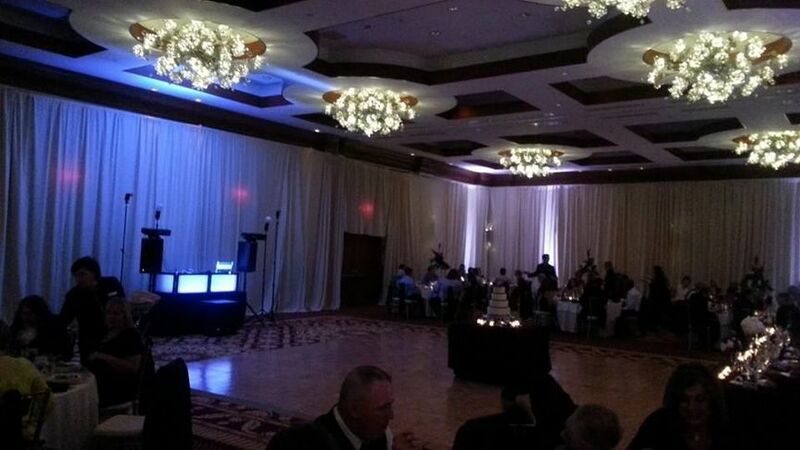 We understand how critical our performance is to your event without needing to share the spotlight. 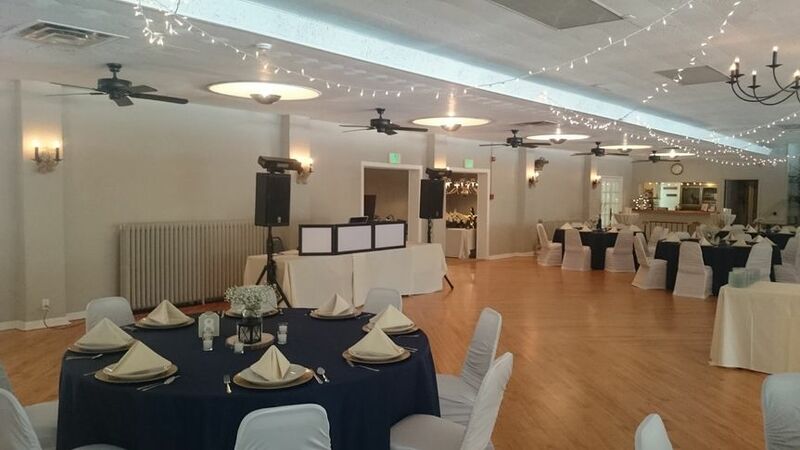 You are the star of the show, and we are here to help you shine! 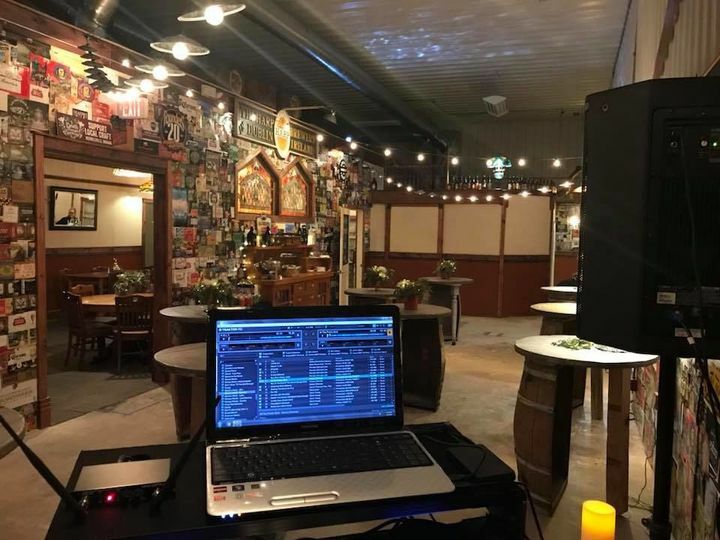 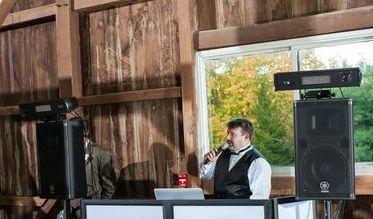 Owner/Entertainer, Scott Voorhis, began his career DJ entertainment in 1990. 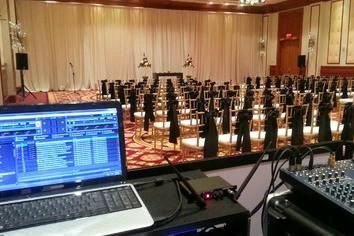 With over 20 years of experience, our knowledge of music and our talent with a crowd ensures your event to be a success!